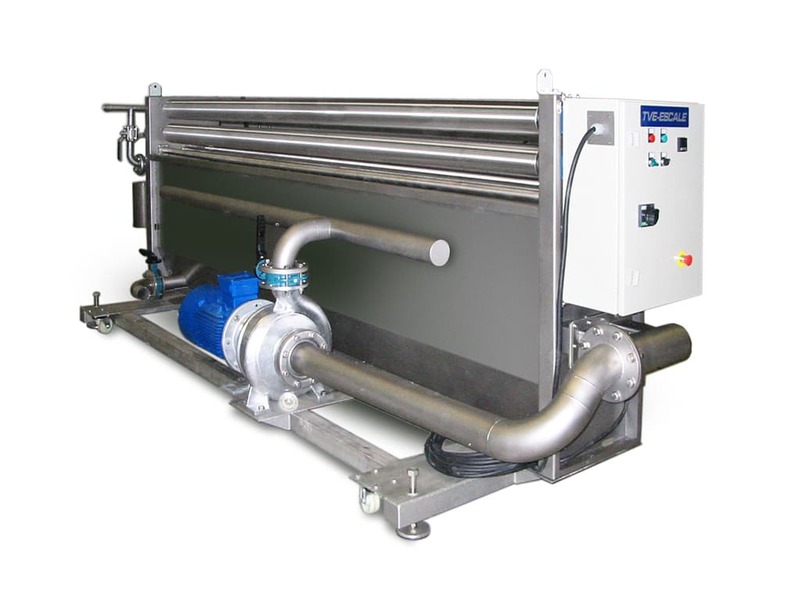 Last November 2016 was the 25th anniversary of the first exposure to the public of submerged suction technology. 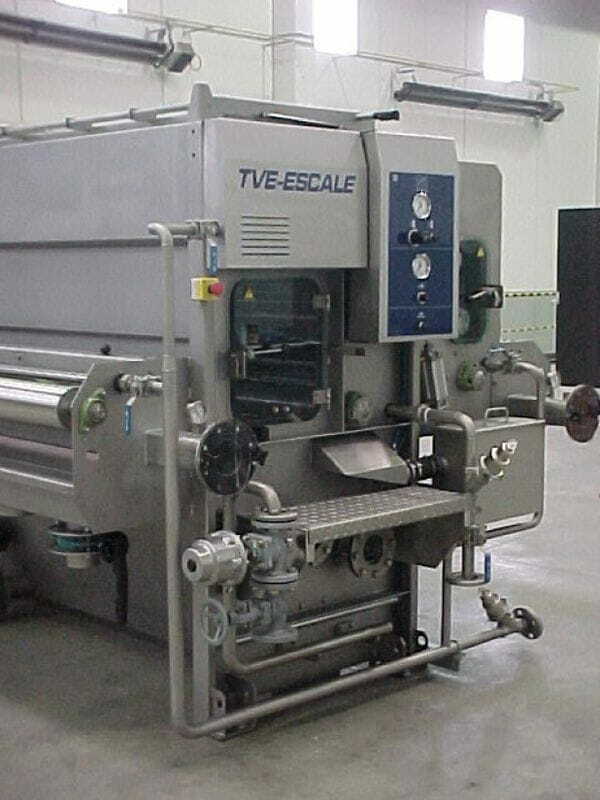 TVE-ESCALE, using the ITMA’91 in Hannover, made known to the textile industry this revolutionary new technology of their creation. 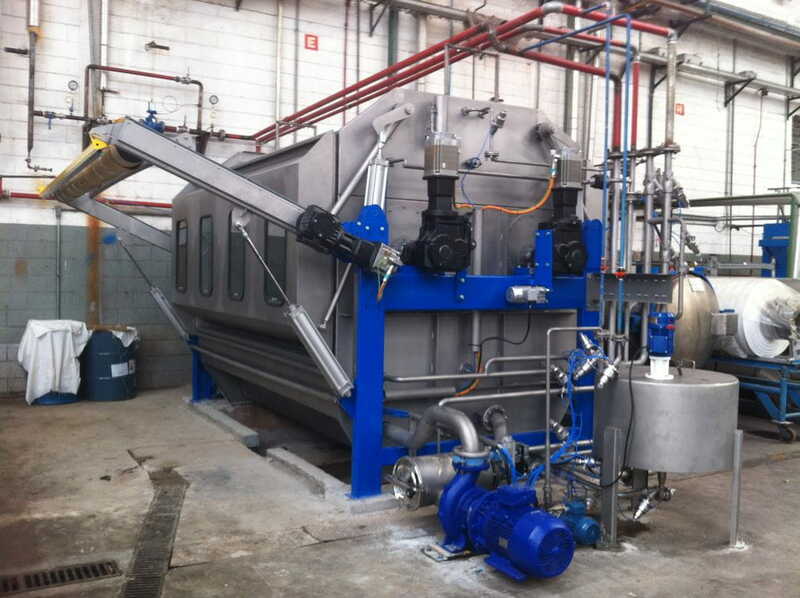 TVE-ESCALE was able to apply its vast knowledge in vacuum technology to apply the same concept into the washing bath, setting up this new concept of washing that revolutionized the sector. 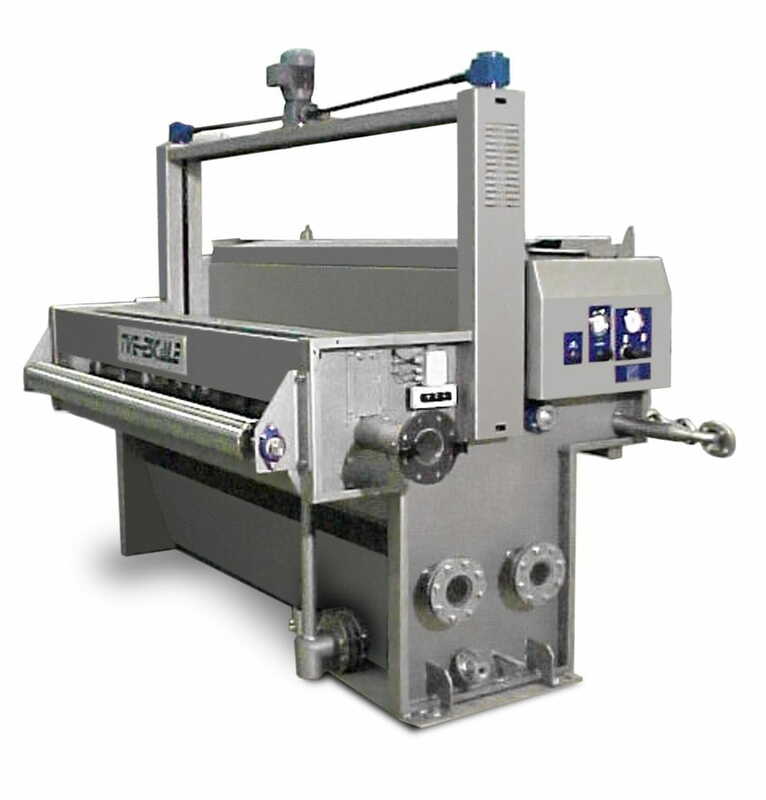 This new method totally changed the concept of washing which was originally based on letting the fabrics pass through the wash solution, to a more efficient one of passing the bath through the fabric. 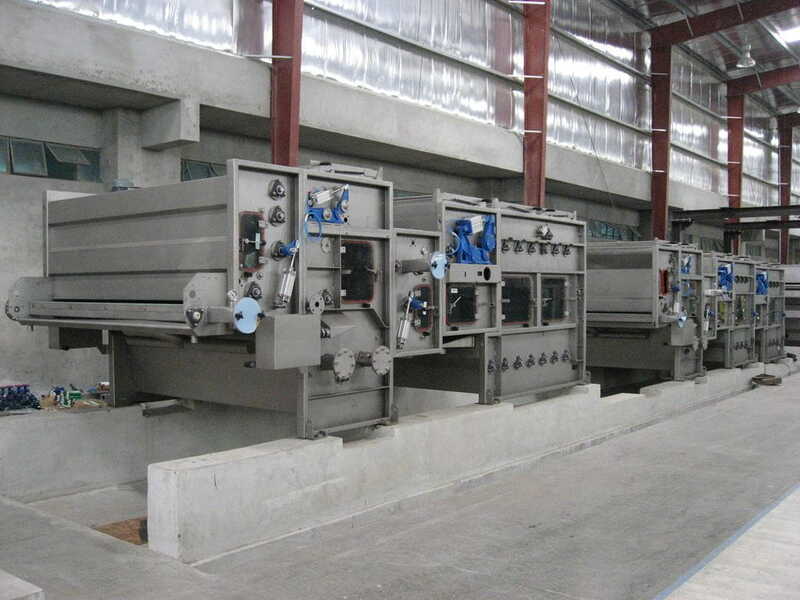 Since then, TVE-ESCALE has exported submerged suction technology all over the world. 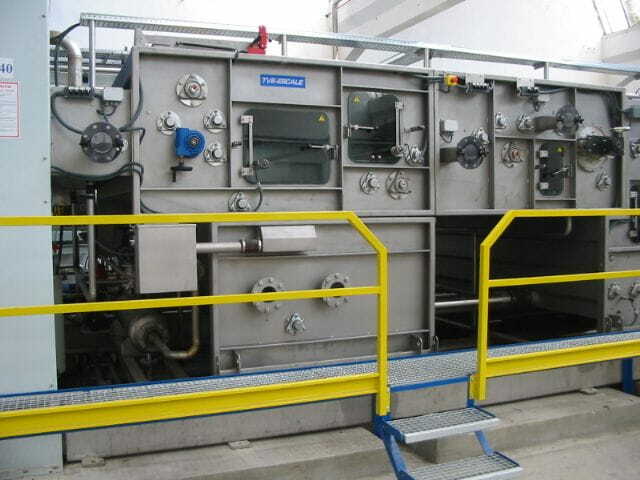 This drive has been facilitated by the high performance washing unit, SHARK, and all its derivatives. 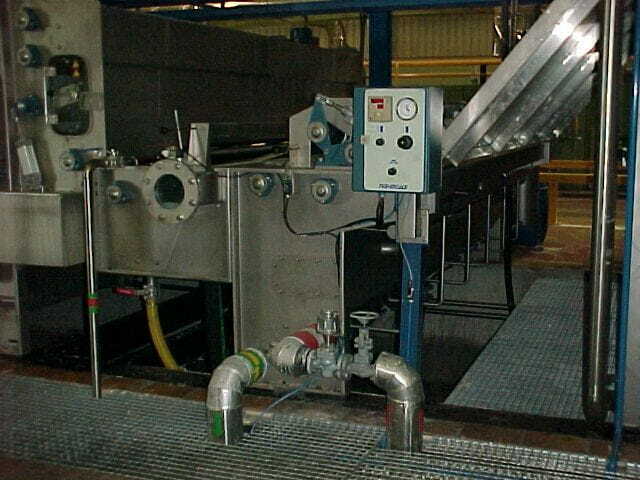 This unit has positioned itself as the most efficient rinsing and washing unit available on the market. Such has been the success of SHARK that many have tried to copy its principles. 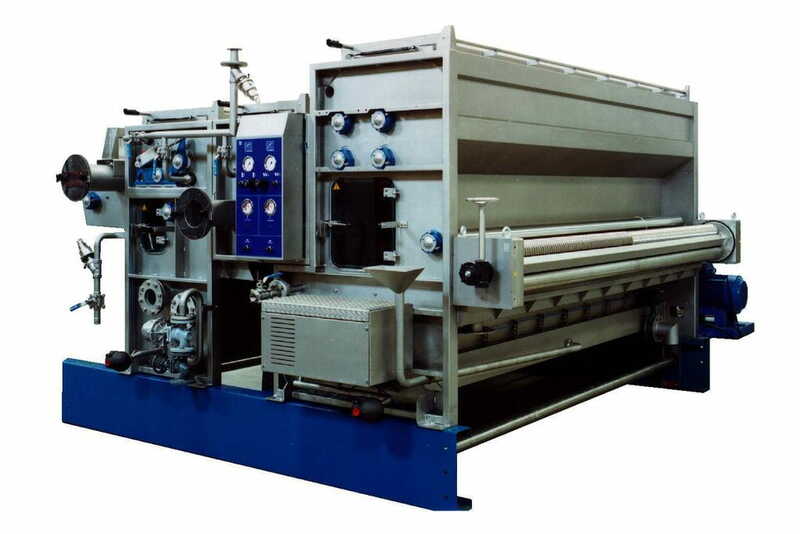 However, no one has been able to reach its degree of efficiency, neither in the washing nor in the control of the fabric. 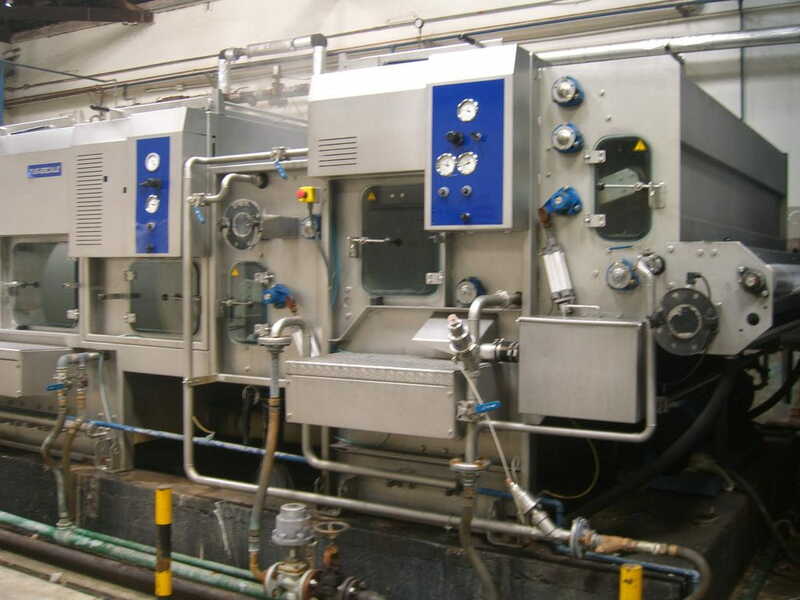 Our 25 years have served TVE-ESCALE well and allowed us to create a gold standard in the use of submerged suction technology and has enabled us to successfully implement and patent the different impregnation processes. 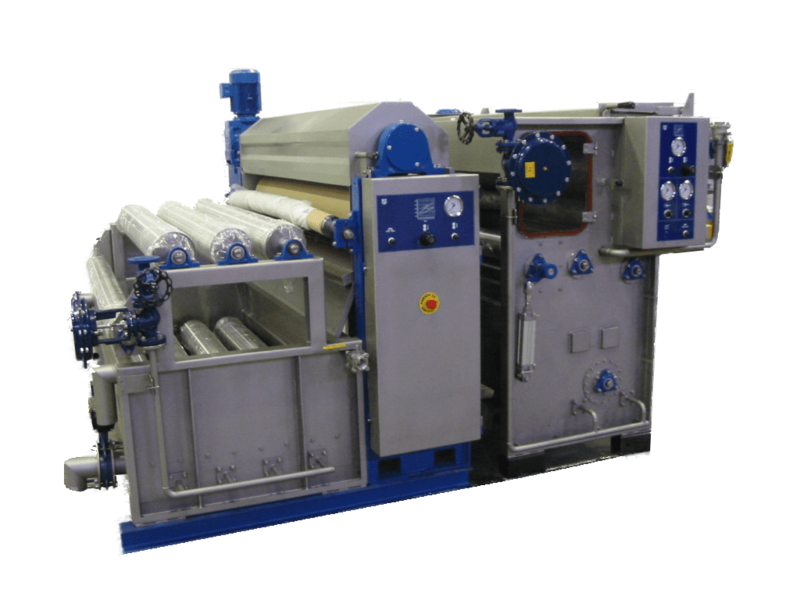 The result of all these efforts was VAC-BOSTER®, which provides for a better impregnation of bleaching and other types of finishing, and the TURBO-JIGG®, to increase the productivity and quality of the dyes in Jigger.